We all prepare for the winter season in similar ways—cutting firewood, making homemade dishes, drinking hot beverages, and for many of us, receiving the flu shot. The annual prick has become a habit for many Americans as the cold, winter months approach. Although this task may seem like one more thing that we must fit into our busy schedules, the flu shot has prevented millions of flu cases and thousands of flu-related hospitalizations. The 2018 flu season has already revealed its wrath and power, with 36 states reporting incidents and case counts tripling last season’s numbers. 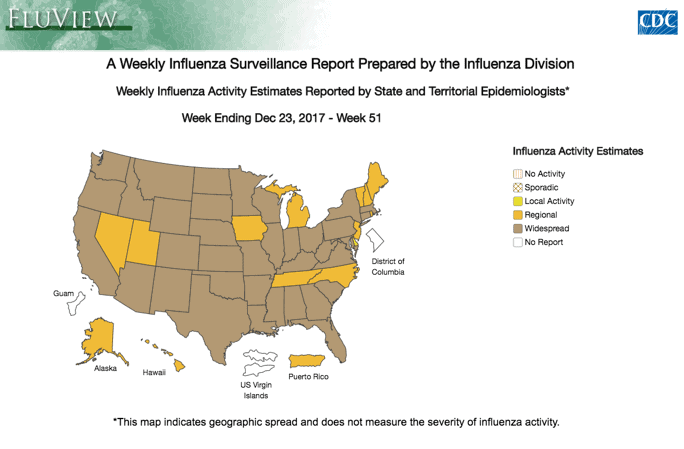 According to the CDC, “influenza activity has increased significantly over recent weeks with influenza A (H3N2) viruses predominating.” H3N2 has been known to cause more hospitalizations and deaths in previous seasons and this year’s strand has claimed at least 13 lives so far, this season. Flu seasons typically reach their peak in the month of February, however, the early onset of cooler temperatures in 2017 rushed the spread of the disease. Not only is the early timing of the season different for the United States, but this year’s vaccine has not proven as effective as previous years. 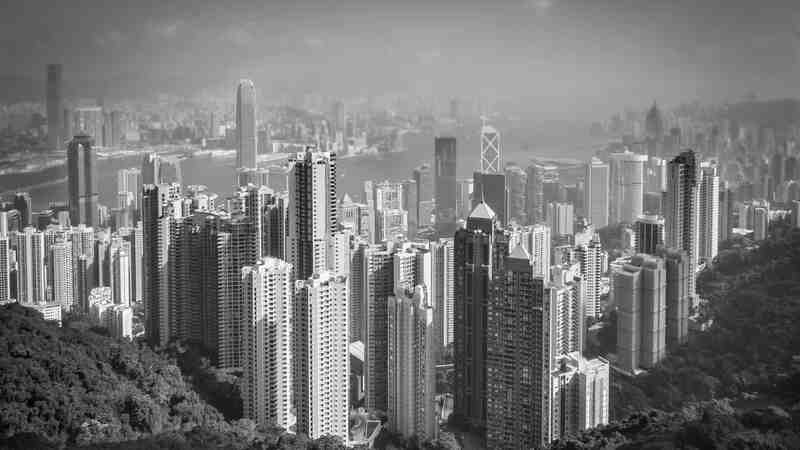 Recent studies have reported vaccine effectiveness (VE) rates between 10% and 33%. To put that statistic in perspective, normal influenza vaccine effectiveness rates generally range from 40% to 55%. Due to this year’s low efficacy, some Americans will contract the virus even if they were vaccinated. 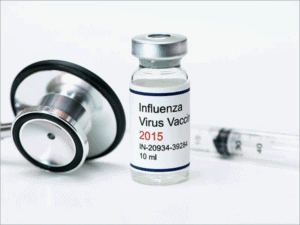 As seen by this year’s VE rate, inoculation may not always prevent influenza contraction, but effective treatment options are available if you do wind up with the flu. The most successful treatments available are neuraminidase inhibitor (NAI) antiviral medications, commonly known as Tamiflu. These medications achieve the greatest results when administered as early as possible following the onset of the illness, typically within two days. It can be difficult to differentiate between the common cold and the flu since both illnesses showcase similar symptoms, but they are in fact caused by different viruses. The flu triggers more intense physical symptoms such as chills, fatigue, body aches, and headaches, while colds may only be accompanied by a stuffy, runny nose. In order to identify whether one’s illness is the common cold or indeed the flu, it is best to receive a special test from your local physician within a few days of the symptoms onset. To prevent the spread of the flu, it is imperative to maintain proper hygiene, cough etiquette, social distancing, and frequent handwashing, and despite this year’s low efficacy rate, receiving the influenza vaccine is still recommended. If you are experiencing flu-like symptoms, please seek medical attention immediately to prevent further symptoms and spread.